This post includes information for tech startups and entrepreneurs. 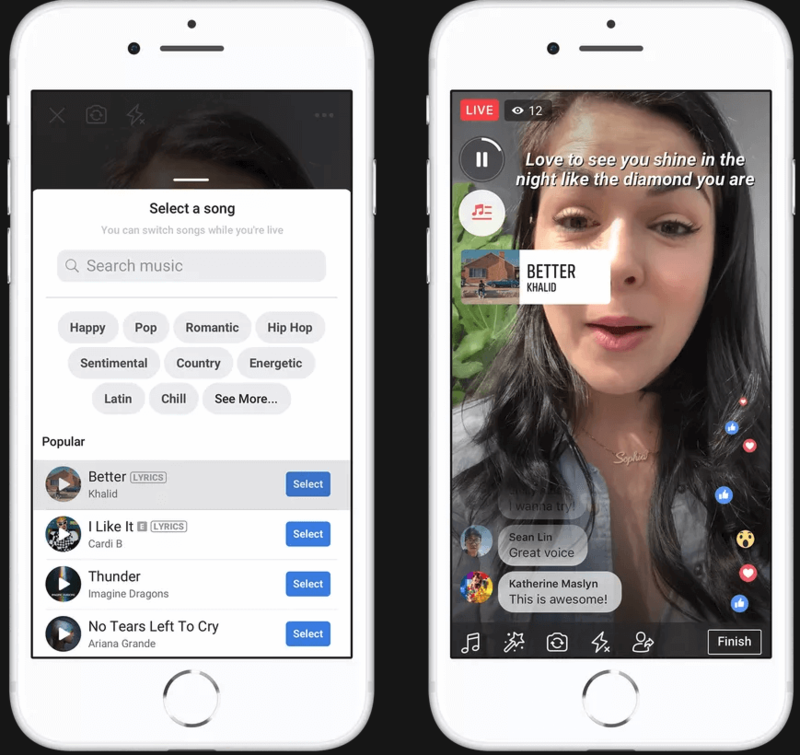 Herein we’ve rounded up three important strategies from Facebook’s new music video app, Lasso, which is emerging as TikTok’s new competitor. Well, this new standalone music video app, Lasso by Facebook, is designed to be a competitor to Musical.ly. You must be knowing about the Musical.ly, which was a hit among teens and pre-teens. 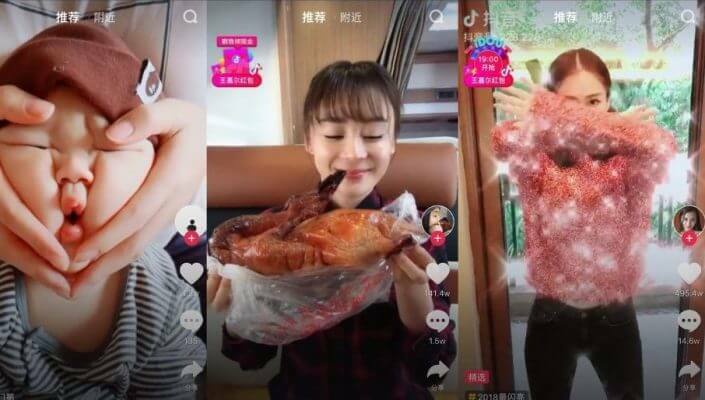 Well, Musical.ly was acquired by the Chinese tech giant ByteDance for around $1 billion. 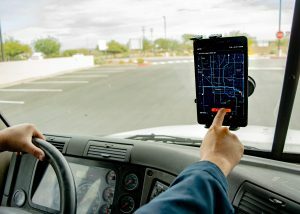 However, it was rolled into the company’s TikTok app. 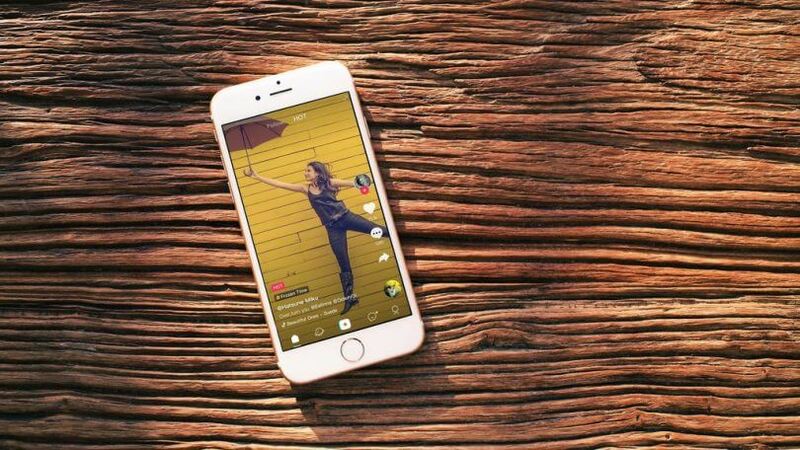 Let’s know more about Facebook’s new music video app, Lasso. Well, Facebook is working on this standalone music video app, Lasso. However, before its launching, the waves have already created. That’s because of the tech giant, Facebook and newly emerging competitors of TikTok or Musical.ly. This app is being developed by the team, which is responsible for Facebook’s TV app. 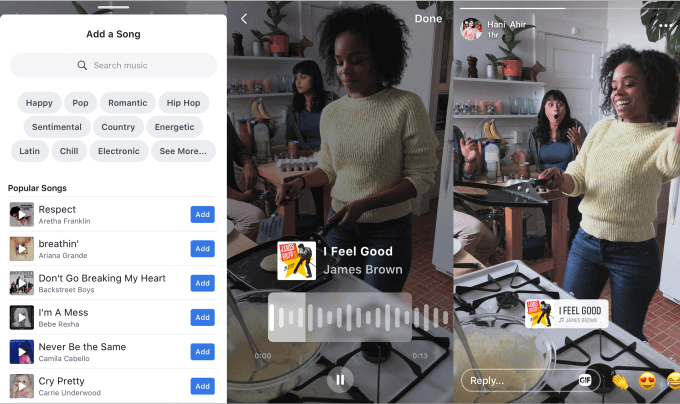 Before introducing lip sync app – Lasso, Facebook has already launched music stickers on Instagram, which allow users to add soundtracks to their Stories. Moreover, the company, Facebook has begun experimenting with a Lip Sync Live feature for live-streaming karaoke. Also, it will soon allow users to pin their favorite songs to their profiles. So that users’ friends can listen to the segment, which is like a throwback to Myspace Music. Alike TikTok or Musical.ly app, users will be able to choose tracks. 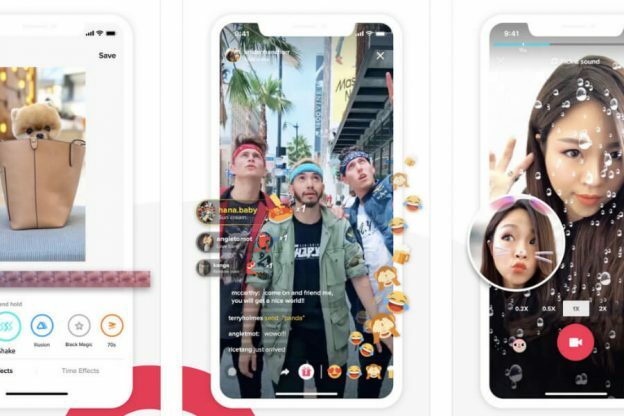 Facebook is designing a music video app, Lasso, to win over teens, which are obsessed with the Musical.ly (which has now become a part of TikTok). 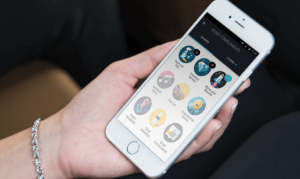 The music video app, Lasso, will let its app users lip-sync and dance along to the music. After that, users can share resulting clips or videos like Tik Tok app. Well, in the current time, one of the immensely powerful & popular 15-second music video apps is TikTok. This app has already created a powerful landscape of competition. TikTok is on the rise. According to the report from App Annie, the music video app, TikTok, has climbed from the No. 32 overall iPhone app in the United States. Currently, the app has now reached #5. 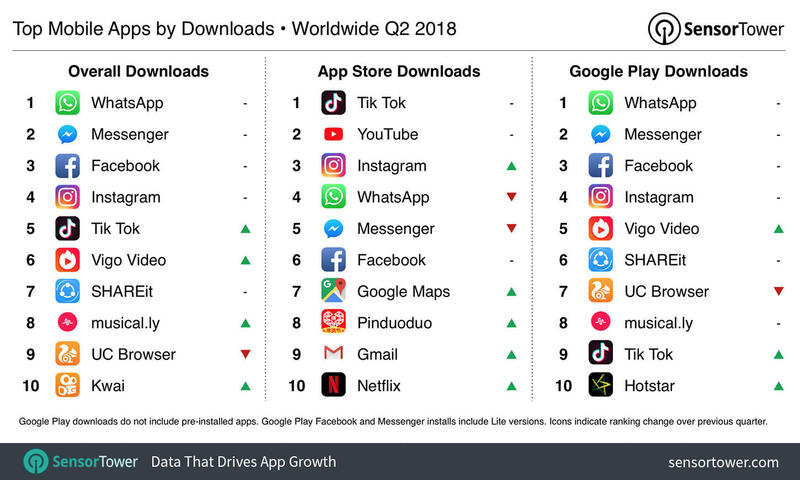 Even better, if we’re talking about the top mobile apps by downloads, then TikTok app has already beat the most popular mobile apps across Google Play. 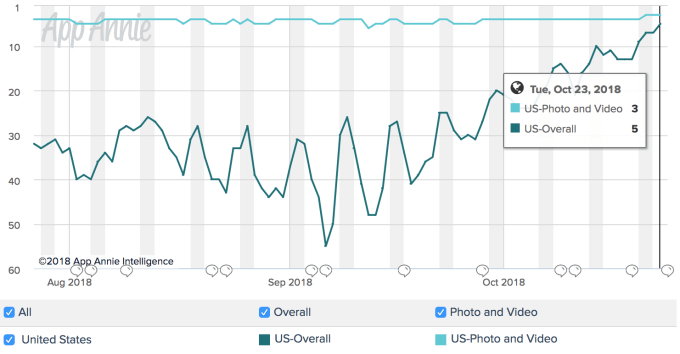 According to the latest report from Similar Web, “The Google Play rank of TikTok app is #1 under social category and #4 under all categories.” In this graph, you can check the continuous performance of Tik Tok app. One of the main strategies from Facebook’s new music video app that tech startups need to pick is all you just need to pay attention to one of the core interests of masses. This is because that music is one of the core ways that people express themselves. The music video app like TikTok and Facebook’s new lip sync app has analyzed the interests of masses, and pay attention to it. Being a tech startup, if you have not yet made up your mind, then it is a high time to create a music video app like Tik Tok or Lasso. Facebook has seen this deepen engagement, especially when the teens slipping away to social video apps like TikTok and Snapchat. So, letting an online platform for your app users to pick soundtracks, and they can make clips and videos and share them with their friends. Another important strategy is that the video-centric social media app category is reaching new heights. 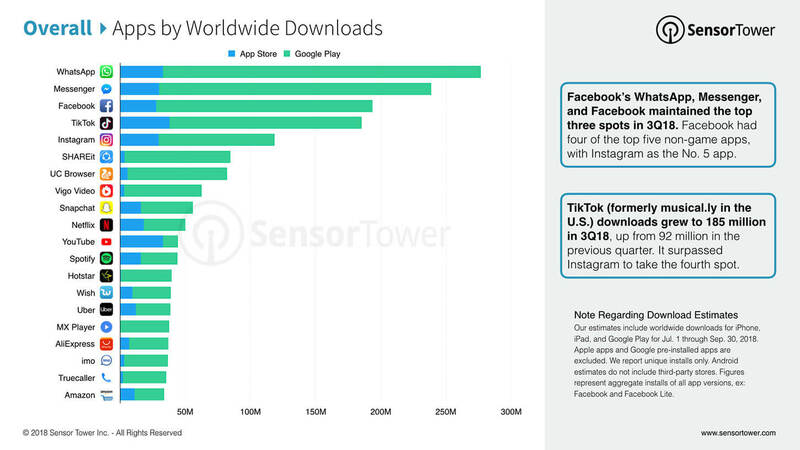 As per the latest report from Sensor Tower, “The downloads of TikTok (formerly known as Musical.ly in the U.S.) grew to 185 million in 3Q18 (3rd quarter of 2018)”, and up from 92 million in the previous quarter.” This is what you can check in the image. Thus, one thing is cleared that the music video app category has become the hot niche. And, it has also reached the new heights. The music video is one of the leading app categories, and this is one of the popular app categories among teens. So, if you have ever thought to create the music-centric social media app like TikTok, then you should start with today and need to adopt this important strategy. 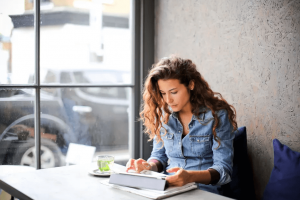 One of the powerful strategies, which you can’t miss to consider is to provide a one-stop solution, which enhances users’ experience and would make your service stand out from others. Essentially, it is important to provide basic and interesting features in order to enhance the user experience. Alike Facebook, it is reportedly to provide one-stop solutions for music and dance lovers. So, for music enthusiasts, there is an online music and video platform, where they would not look other platforms to create music and short clips. Plus, with lip sync app, users would share their lip-sync videos with their friends easily. More useful features allow you to reach the target audience. More importantly, this strategy would also help your targeted audience to find you. You have just checked a few important strategies, which you can adapt to enhance your users’ experience. 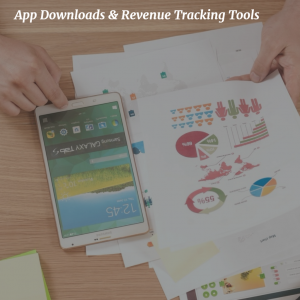 If you want to focus on this app category, then it is a high time to embark with it with by adopting these strategies. If you are having an app idea based on music video apps like TikTok or Musical.ly, then you can cross-verify it with us as we are a leading iOS app development company. And, we’ve already developed over 60 music video apps along with unique features and functionalities. If you still have any query or confusion regarding social photo app development or how much does it cost to create music and video apps like TikTok or Musical.ly, how long does it take to make an app, then you can get in touch with us through our contact us form. One of our sales representatives will revert to you as soon as possible. The consultation is absolutely free of cost. This page was last edited on December 29th, 2018, at 0:37.